In case you were wondering, I’m not referring to a designer selection of clothing in my wardrobe. 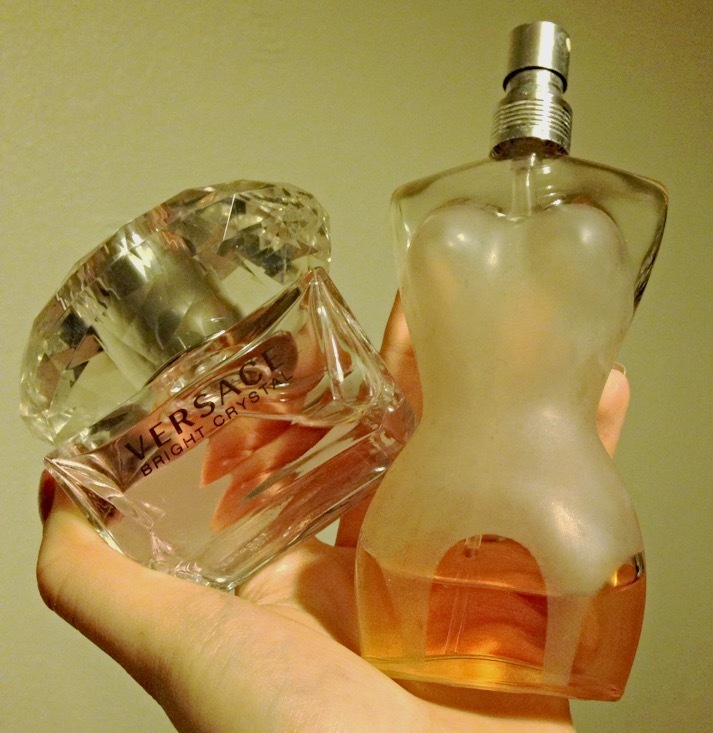 I’m referring to the only designer items that my lifestyle and income can justify – perfume. Very much down to individual taste, our perfume preference is all dependent on what our scent receptors consider to be an appealing smell. 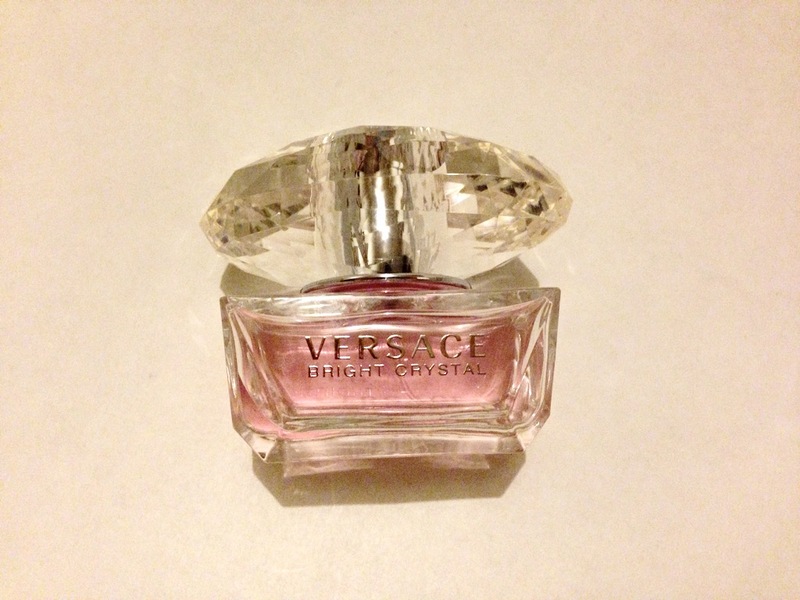 My personal daytime choice is Versace ‘Bright Crystal’. Although this perfume is concealed by a slightly tacky bottle and over the top ‘crystal’ lid, don’t be fooled. With a fusion of pomegranate, lotus, amber musk and more, the floral scent to this fragrance is remarkably pleasant. Retailing at roughly £30 per 30ml, this is a great go-to if you require a fresh scent for multiple spritzing throughout the working day. My all-time favourite perfume; a scent that lasts on my skin and clothing for hours and always gains compliments, has got to be the Jean Paul Gaultier ‘Classique Eau De Toilette’ – boasting a (slightly expensive) £50 per 50ml RRP. In all honesty, I would wear this perfume all day everyday if it wasn’t for the retail price. Acknowledged for its ‘sensual’ scent, this sweet and subtle rose-like scent is a blend of vanilla orchid, sandalwood, tonka bean, rum and rose – an unlikely combination. Don’t be deterred by the ‘Eau De Toilette’ label; although diluted, this scent is extremely long-lasting. Follow my blog for more posts like this or start a discussion in the comment space below.